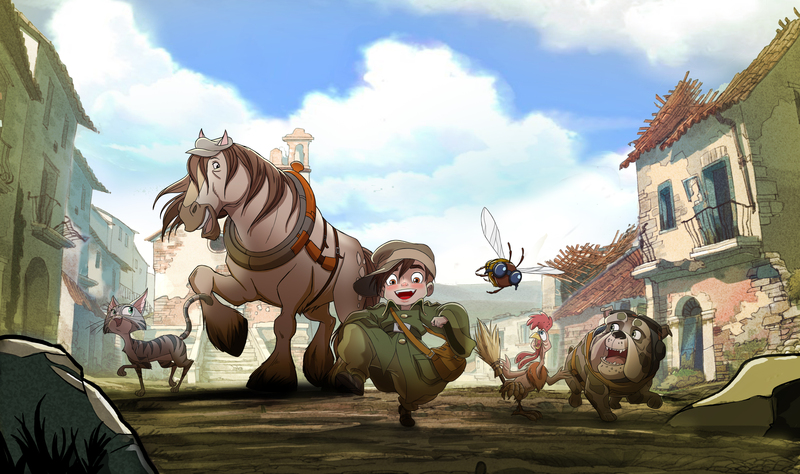 Founded in Rome in 1989 by Maurizio Forestieri, Graphilm began as a studio for the production of animation products such as TV series, feature films, video clips and commercials. 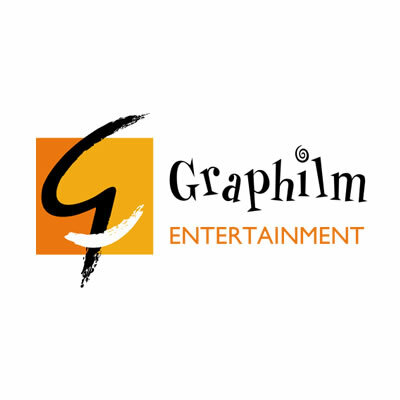 In over twenty years of activity, Graphilm collects, at national and international level, prizes and awards in the main official events of the animation sector. Among the most recent works, the realization of “Waterloo” 5 episodes x 10 ‘(Em Publishers-Rai Fiction) TV series aired on Rai Storia. 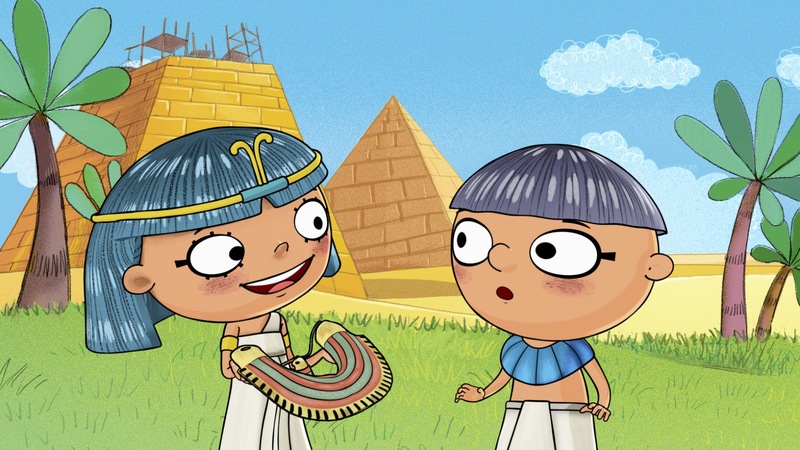 The production of the animated TV series “Bu Bum” (26 episodes x 26 ‘), co-production Graphilm-Rai Fiction, distributed worldwide by the German Beta Film and “Nefertina”, tv series of 52 episodes for 11’, in co- production with the leading French company for children’s programs, Cyber ​​Group Studios. Graphilm, starting from the know-how acquired in 20 years of production activity and market experience, intends to increase the editorial and productive development of properties. The company has set itself the goal of a production activity that is recognizable by innovation and quality, an animation factory that is attentive to the artistic and commercial market trends.